Thank you for sending a message to Applebee’s. Plant-based eating, accessible to all. On behalf of OMD and the Center for Biological Diversity, thank you for signing the Applebee’s petition! With your support, we’re working to make plant-based eating more accessible to all, for the health of our communities and the planet. What’s next? Share this petition with your friends and family, so we can make a change one bite at a time. Learn about the national day of action. 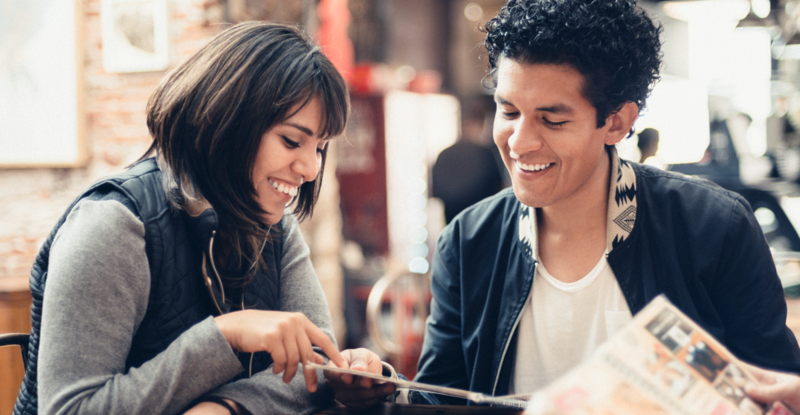 OMD and the Center for Biological Diversity joined forces on a national campaign encouraging Applebee’s to offer at least one plant-based entrée, kicking off with an exciting, National Day of Action. 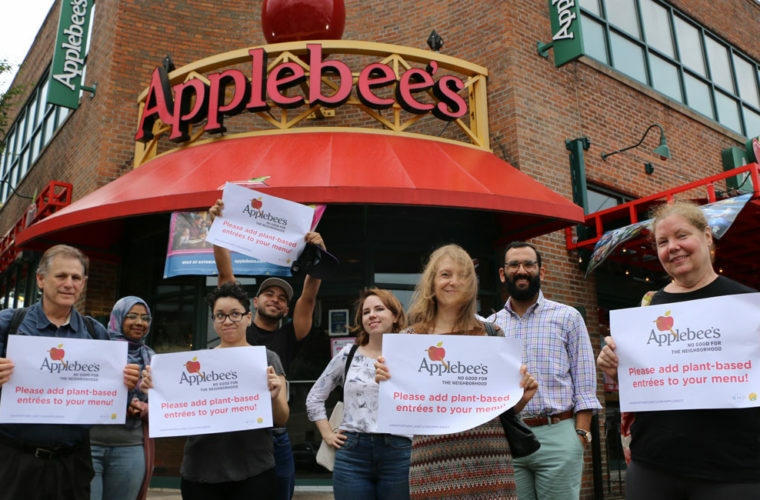 On Sept. 18, we rallied outside Applebee’s restaurants with people from California to New York, sharing information with restaurant managers, and offering comment cards to diners who might be interested in requesting a plant-based menu option. Check out the action on the OMD Blog.